Click ‘Read More’ to see further highlights from 2013, including Urthboy at the NFSA, a new collection storage facility and Digitise or Perish. 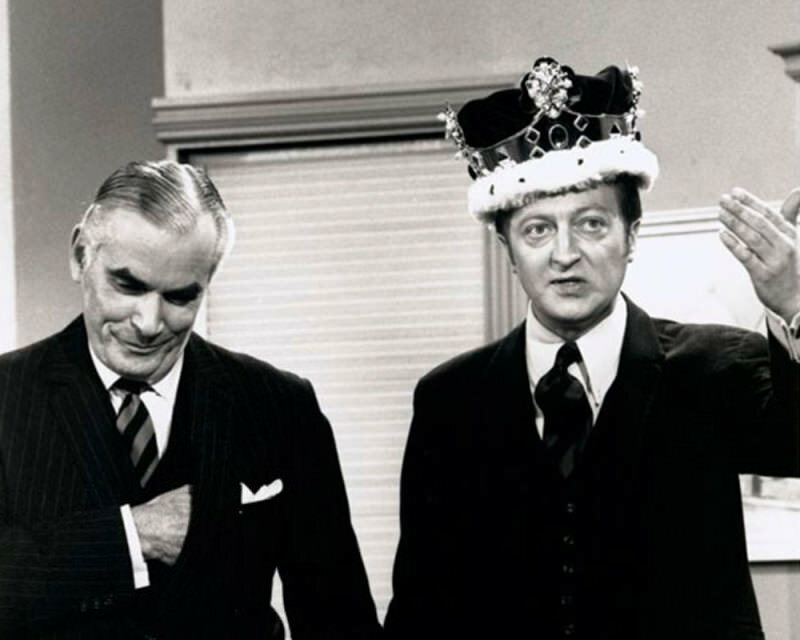 The NFSA acquires the crown and throne belonging to Graham Kennedy, the ‘King of Australian television’. 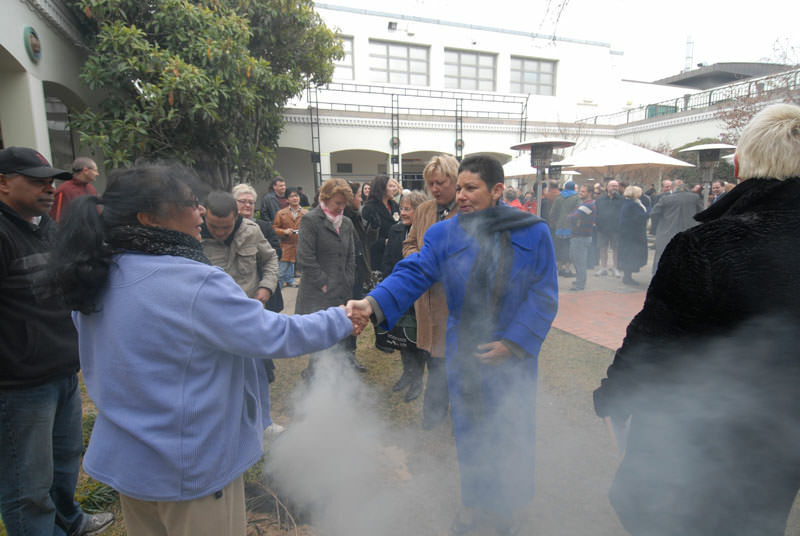 Zenadh Kes Mari at DVD launch of 'From Malo's Law to Native Title: 1898 to 1998'. Mabo: Life of an Island Man (1997) DVD cover. 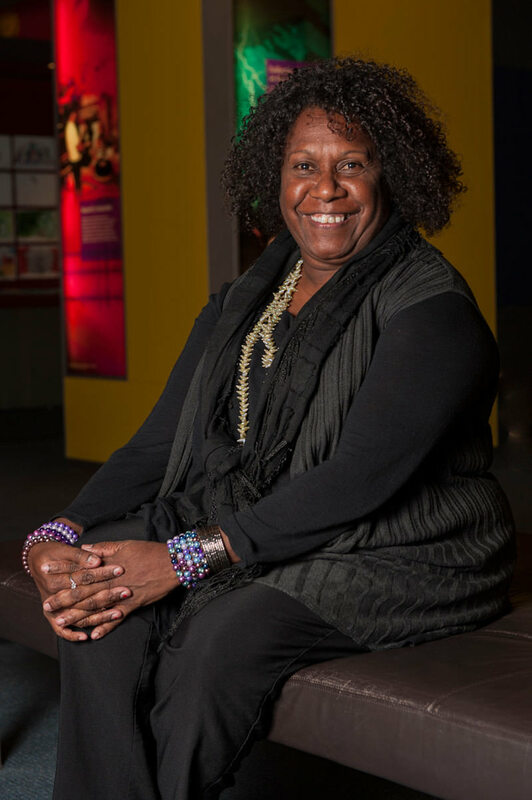 Gail Mabo at the launch of the DVD From Malo’s Law to Native Title: 1898 to 1998, NFSA, Canberra. 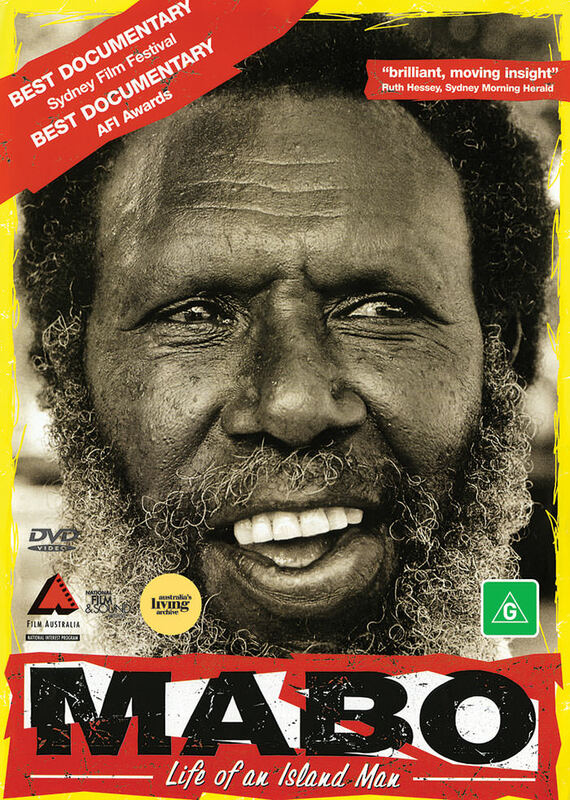 On 31 May the NFSA releases a DVD compilation, From Malo’s Law to Native Title: 1898 to 1998, commemorating the 20th anniversary of Mabo Day. 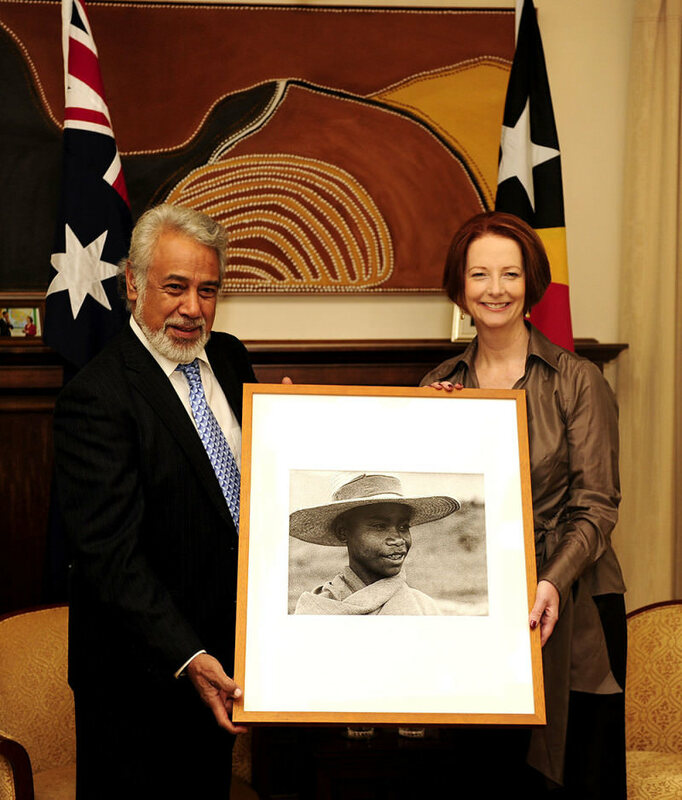 The Hon Julia Gillard presents a film still to Timor-Leste’s Prime Minister, Xanana Gusmao. Prime Minister Julia Gillard gives Timor-Leste’s Prime Minister Xanana Gusmao a photographic still from a rare and iconic film in the NFSA collection. 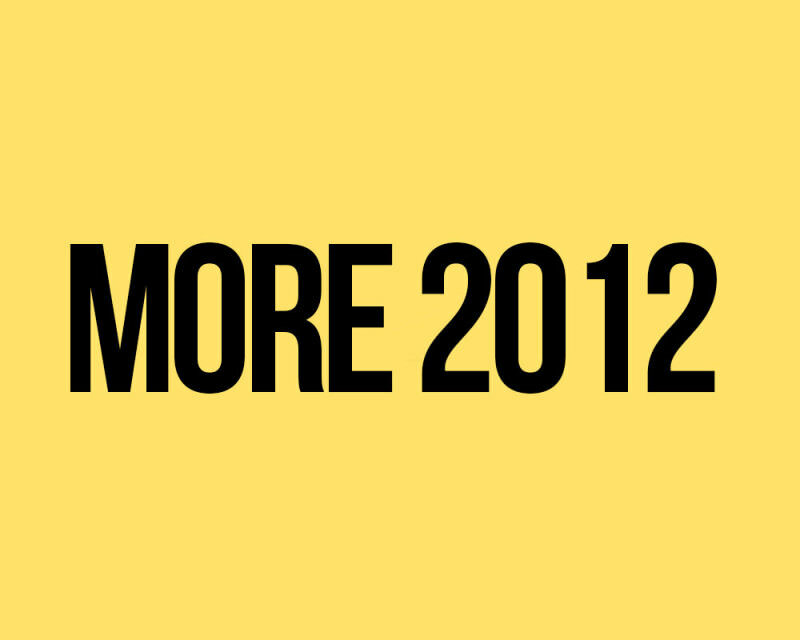 Click ‘Read More’ to see further highlights from 2012, including Giorgio Mangiamele and Antarctica 100. 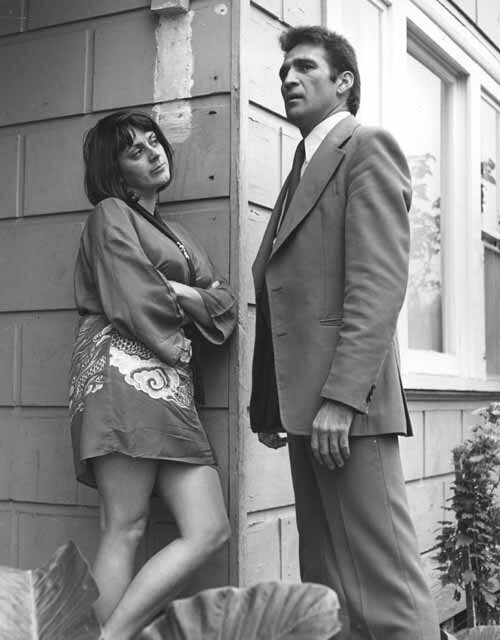 The NFSA Deluxe/Kodak project restores a further 25 notable Australian feature films. 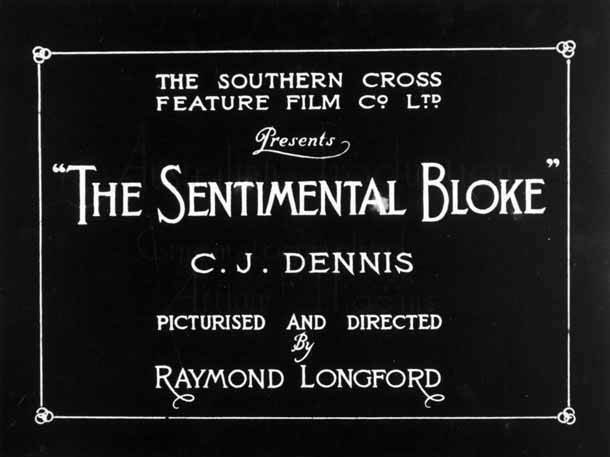 A work inspired by the NFSA-restored Corrick collection of early silent films debuts at the Sydney Festival to sell-out crowds. 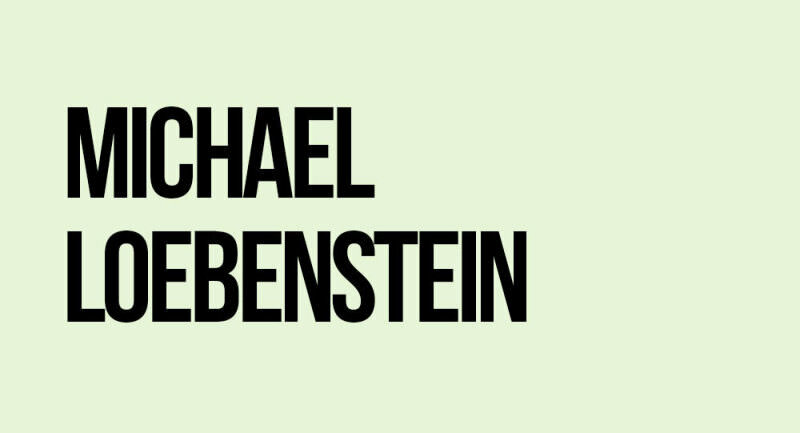 Michael Loebenstein is appointed as the new NFSA CEO. The Heath Ledger Young Artists Oral History Project launch, December 2010. 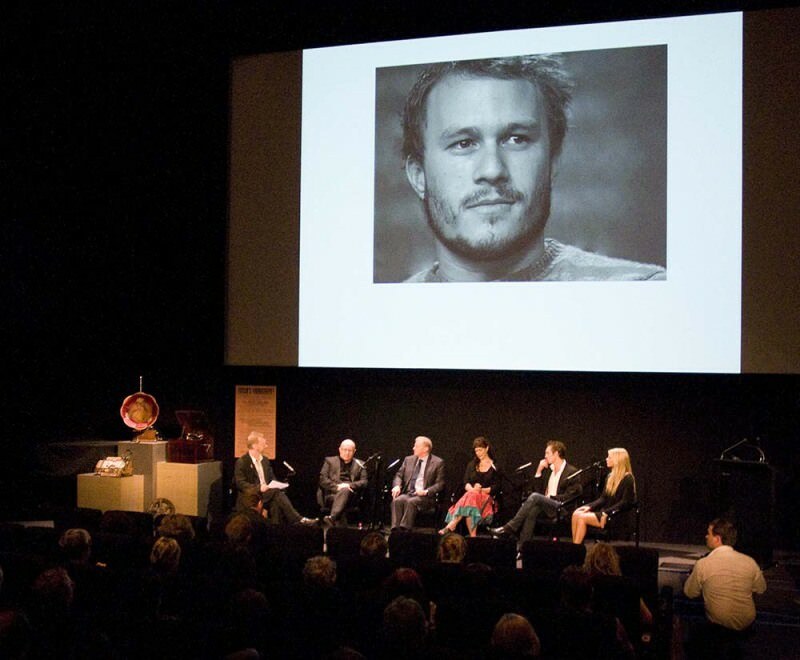 In December the NFSA launches the Heath Ledger Young Artists Oral History Project. 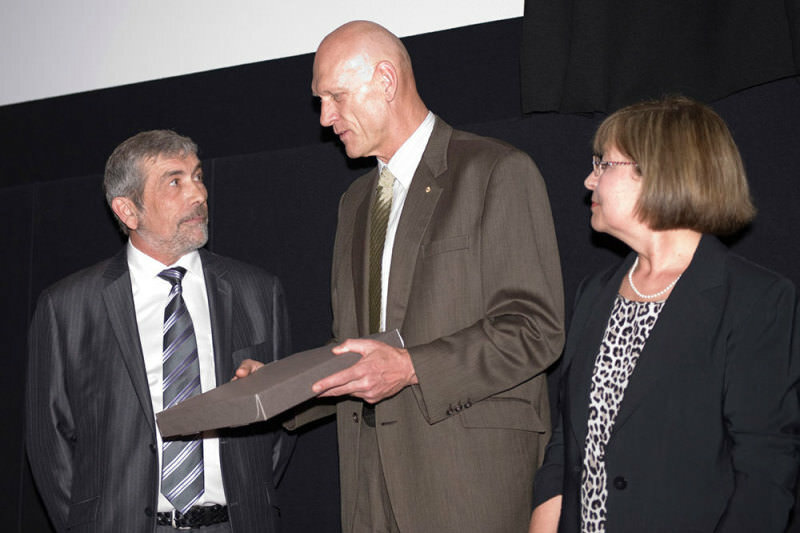 The NFSA honours the life and work of pioneer filmmaker Marius Sestier, who shot Australia’s earliest surviving films. 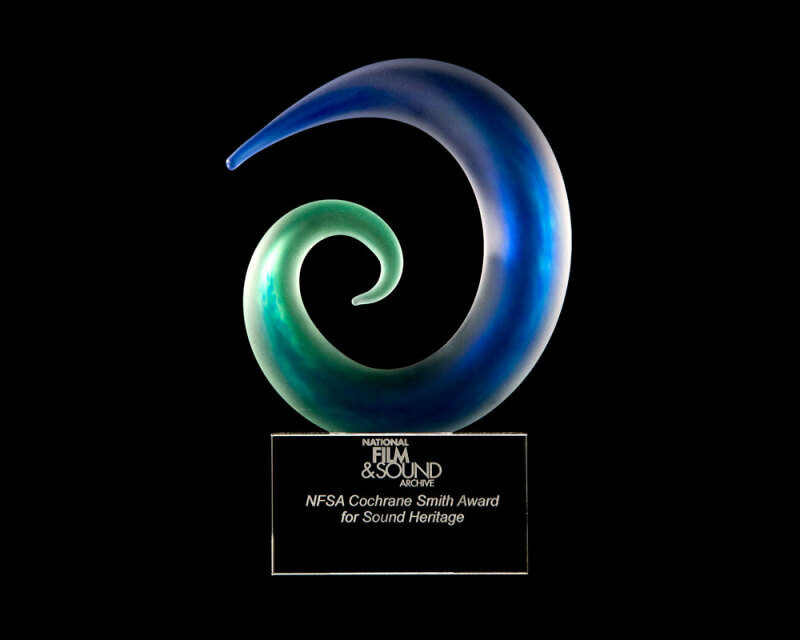 The NFSA presents the first Cochrane Smith Award for Sound Heritage. On the eve of the first anniversary of the Prime Minister’s Apology to the Stolen Generations, William Barton is interviewed and performs at the NFSA. 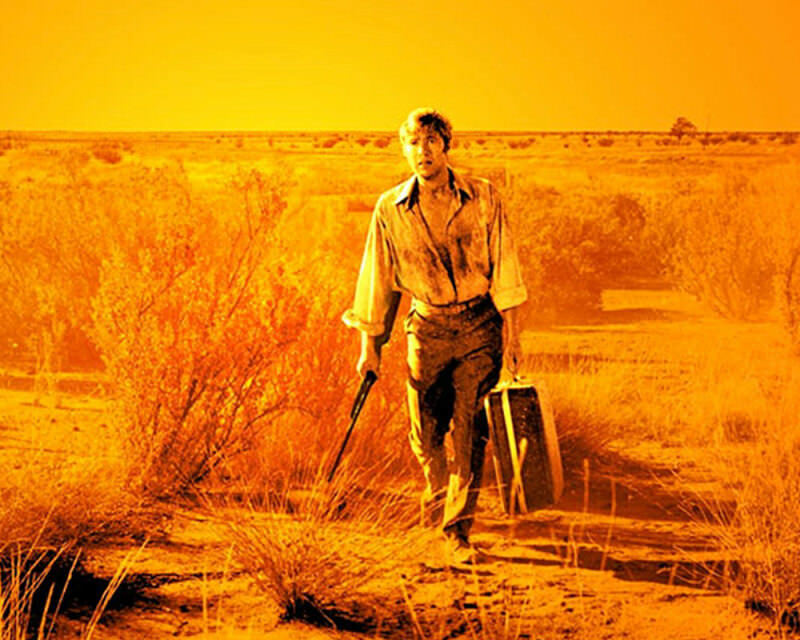 The NFSA-restored Wake in Fright screens at the 2009 Cannes Film Festival and is re-released in Australian cinemas. 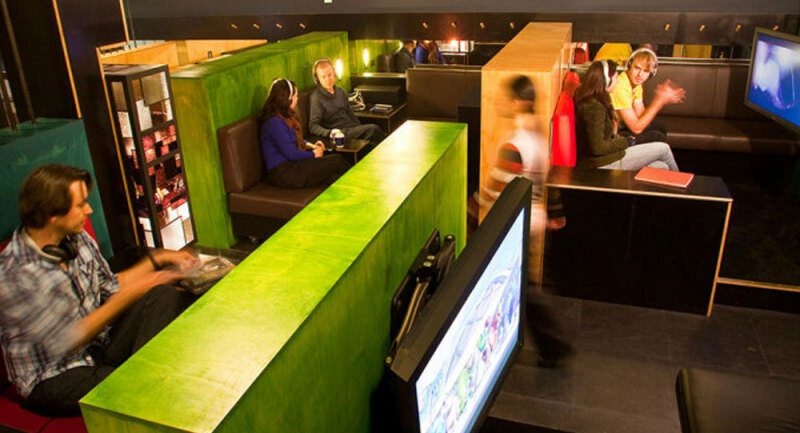 The Australian Mediatheque at ACMI, Melbourne. On 18 September the NFSA, in collaboration with the Australian Centre for the Moving Image, opens the Australian Mediatheque in Melbourne. 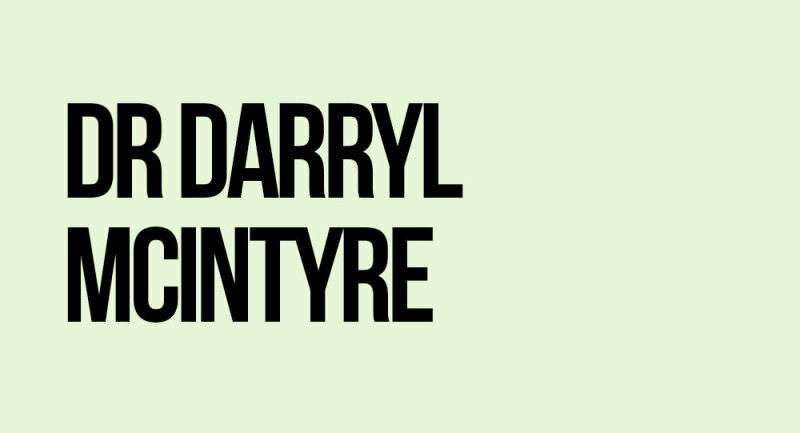 Dr Darryl McIntyre is appointed as the new NFSA CEO. The NFSA Indigenous Collections Branch visits Yirrkala in north-east Arnhem Land, Northern Territory to repatriate audiovisual materials to the Buku-Larnnggay Mulka Multimedia Archive and Production Centre. The NFSA becomes an independent statutory authority on 1 July. 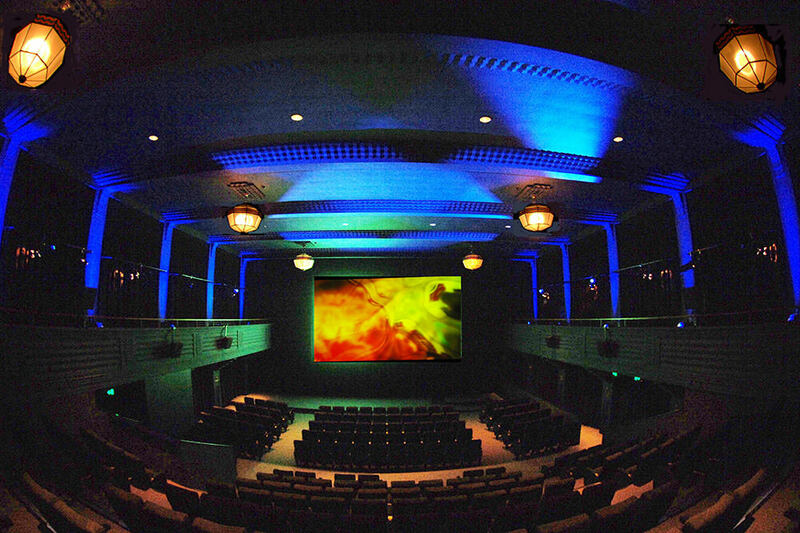 The NFSA’s state-of-the-art screening venue, Arc cinema, opens in August. 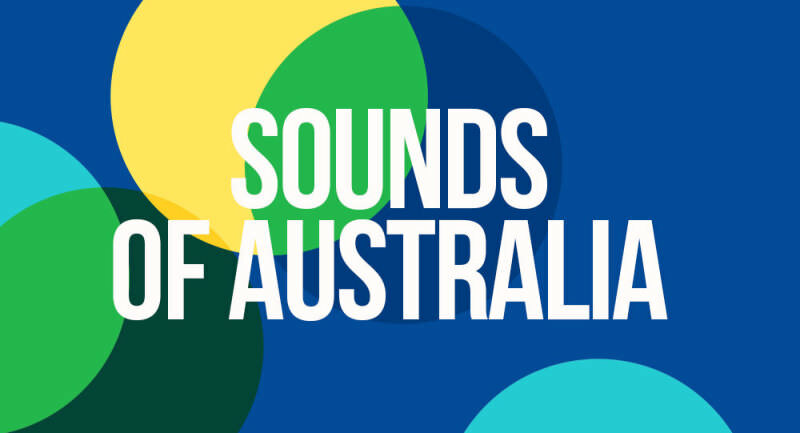 The NFSA launches Sounds of Australia to promote and celebrate the nation’s sound heritage. The NFSA digitally restores The Story of the Kelly Gang (1906), considered to be the world’s first feature-length film, to mark the centenary of its premiere. 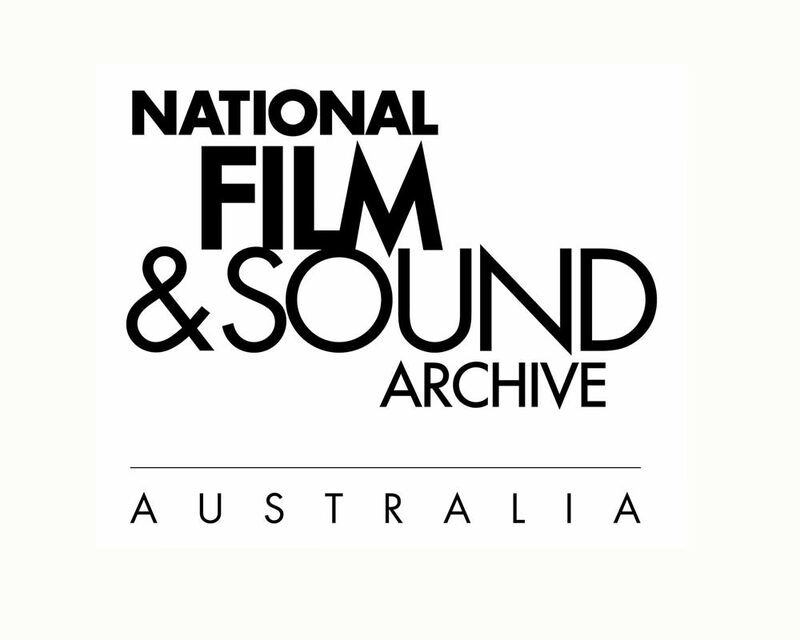 New additions to the NFSA collection in 2005 include 35mm feature film prints of Moulin Rouge! (2001), Survivor (1981), The Silver Brumby (1993), Dingo (1991) and The Year My Voice Broke (1987). The NFSA receives a major television donation from Crawford Productions. 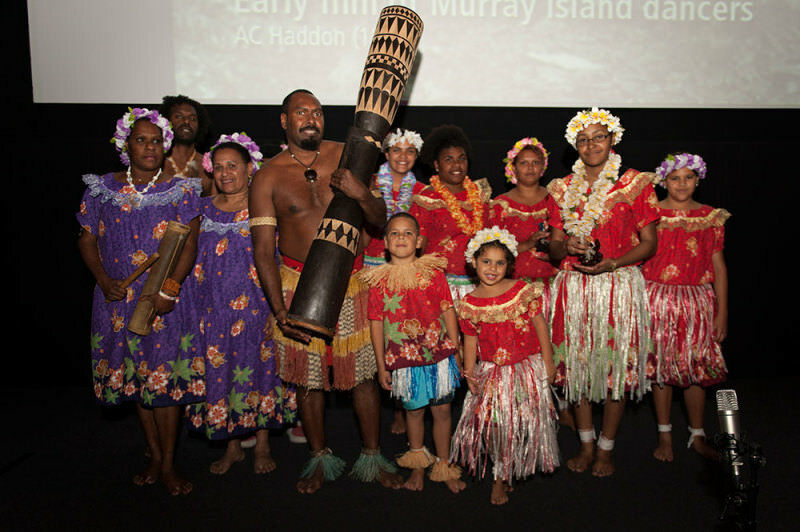 The NFSA Kodak/Atlab project restores 50 Australian colour feature films over five years. 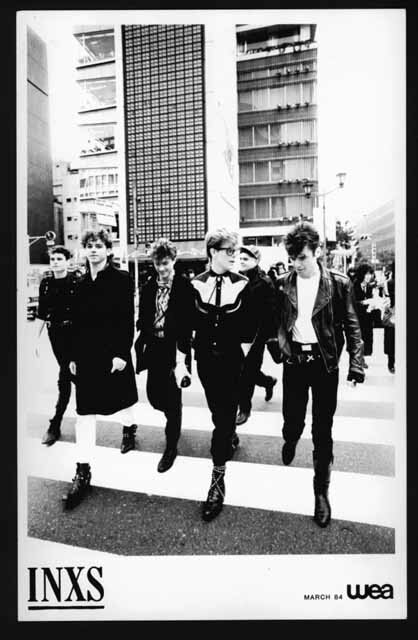 The NFSA acquires the first consignment of a major sound recording collection of INXS material. The NFSA restoration of The Sentimental Bloke is a hit with audiences 85 years after the original film’s release. 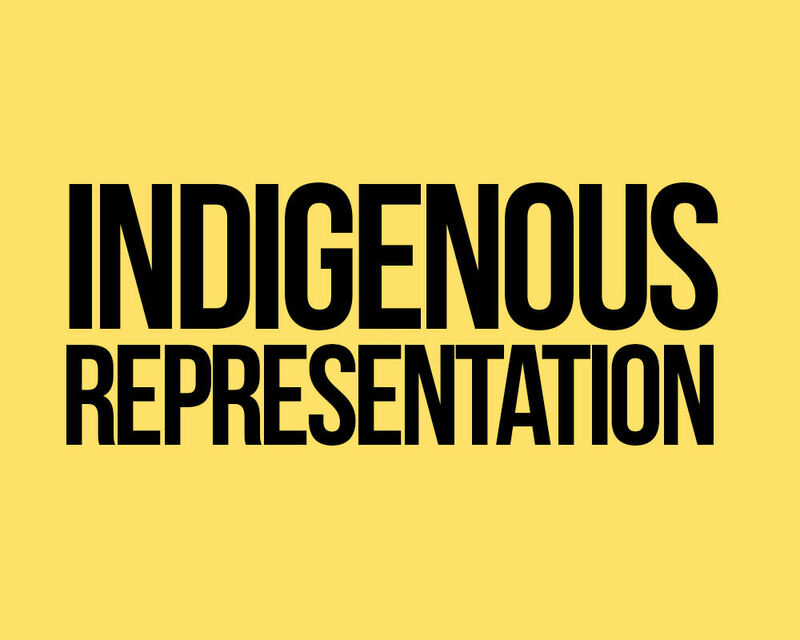 A new Indigenous unit is created to oversee development of the NFSA’s Indigenous audiovisual collection. 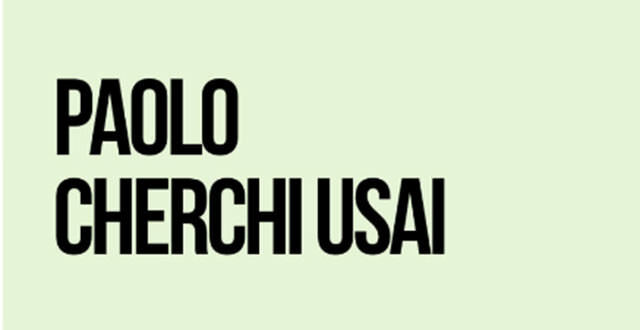 Paolo Cherchi Usai is appointed as the new NFSA Director. 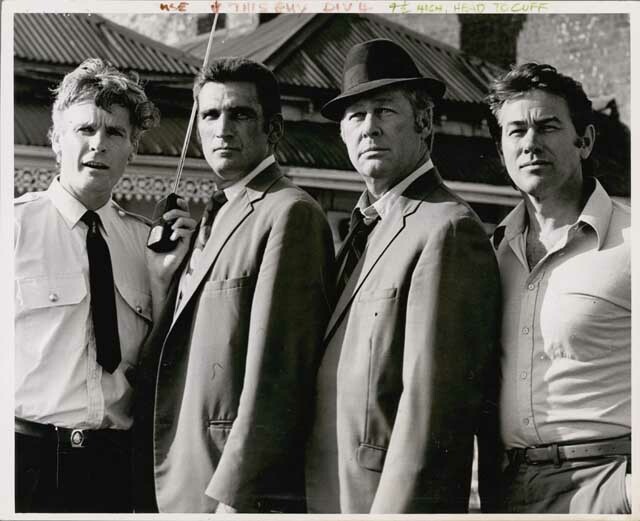 The federal government merges the NFSA with the Australian Film Commission from 1 July. An estimated 800 people attend two ‘Save ScreenSound’ rallies in Canberra, which attract wide media attention, and stakeholder groups lobby for NFSA statutory autonomy. 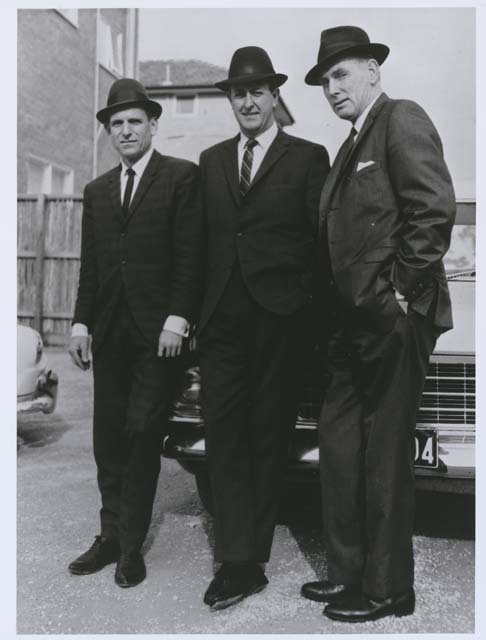 The following year, the ScreenSound brand is dropped and the name returns to National Film and Sound Archive. 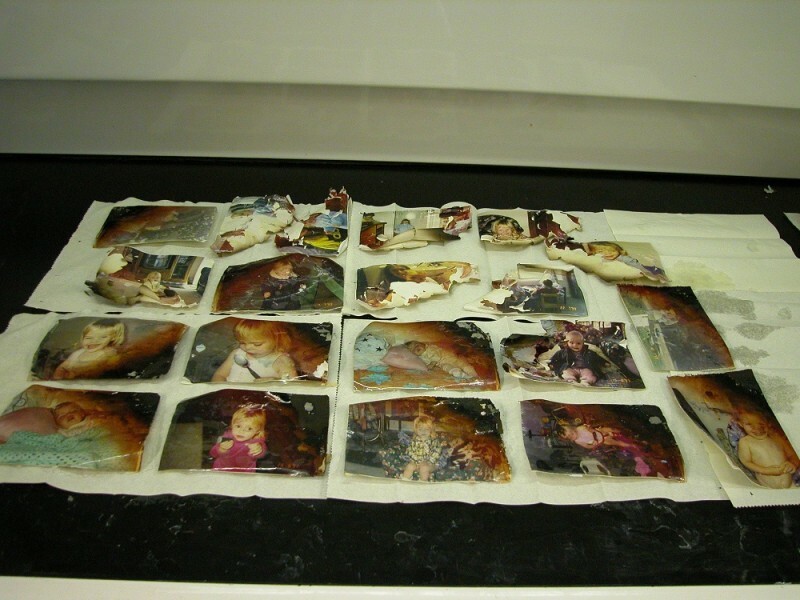 Fire damaged photos at the NFSA, 2003. 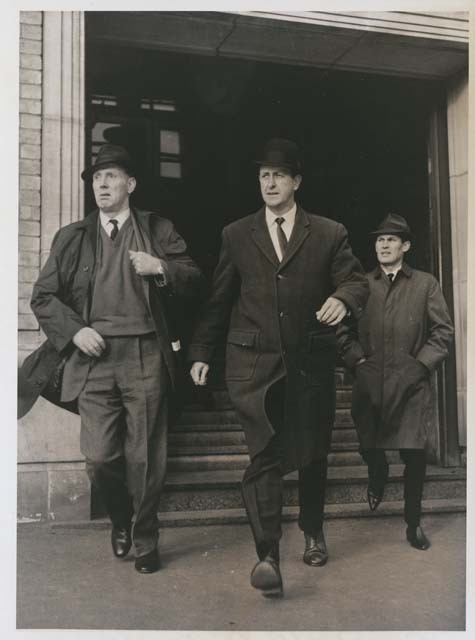 The NFSA restores family photos from a major bushfire in the ACT that destroys or severely damages more than 500 homes and kills four people. 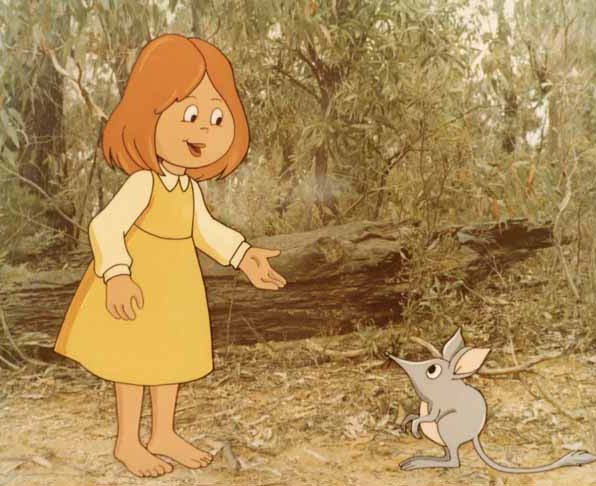 Acquisition highlights include papers covering the career of Australian producer Anthony Buckley and animation cels from Dot and the Kangaroo (1977). 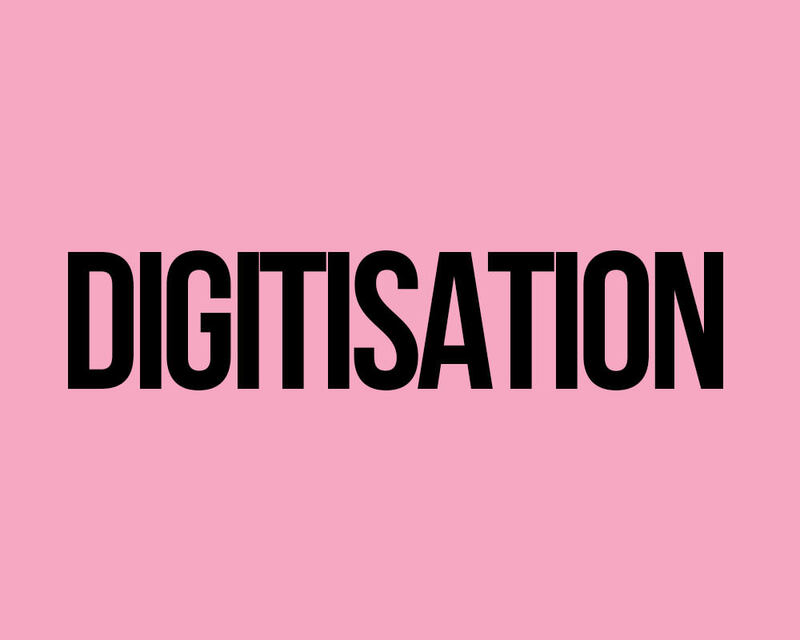 The NFSA’s still image preservation services switch from analogue preservation processing to digital formats. The NFSA repairs and copies The Sentimental Bloke (1919), incorporating newly discovered material, and the nitrate print of Neptune’s Daughter (1914), starring Australian swimmer/actor Annette Kellerman. 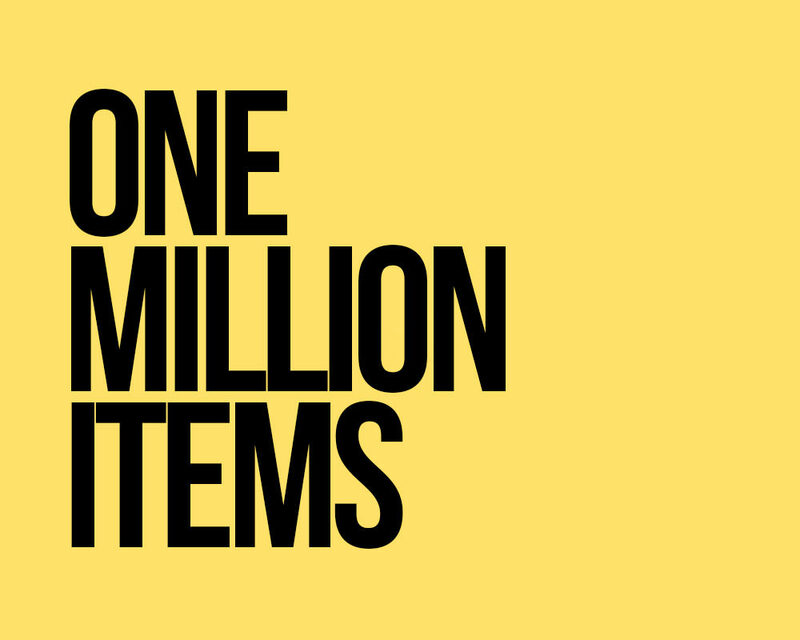 The NFSA collection now numbers over one million items. 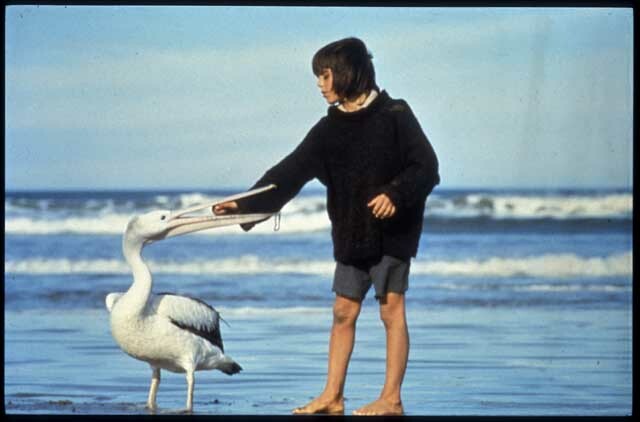 Big Screen commences touring Australian films to regional centres in 2001. 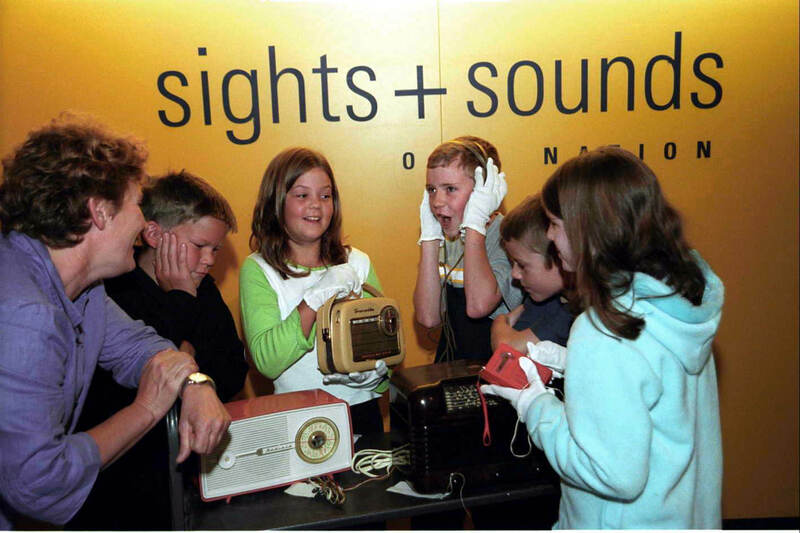 A major permanent exhibition, Sights + Sounds of a Nation, opens at the NFSA in February. 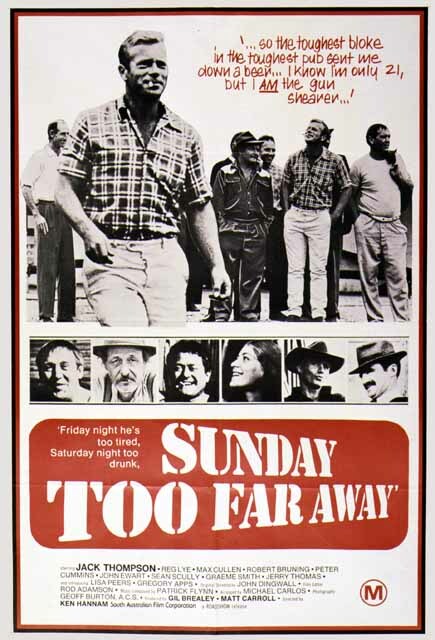 The Australian Writers’ Guild donates 1000 film, television and radio scripts to the NFSA. 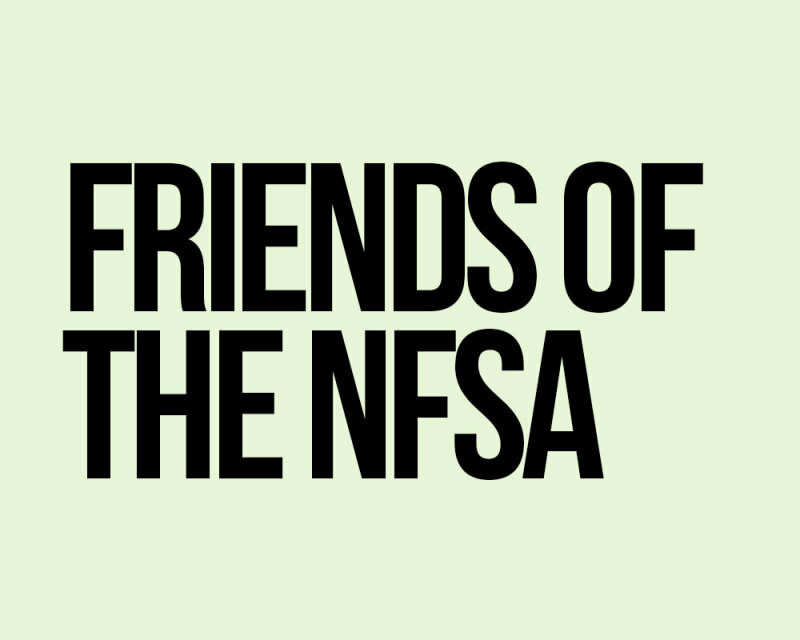 Volunteer advocacy group the Friends of the NFSA is formed.